Hey, so glad you made it! If you like my work as much as I'd love telling your story, we're off to a good start. I double dog dare ya to find someone who cares more than me about making captivating images for you and your sweetie! My wedding photography is a mixture of fine art and documentary photography. The images that emerge are a photo diary of your wedding day and are comprised of images that capture the essence of your day and your love. Caring about you, your love, and your wedding day is my business. After investigation, sitting with y'all, and understanding your chemistry, I use that information to accurately portray the story of your wedding. I can find a common thread between me and any one. I consider a couple’s story and the places and the objects that matter to you. Because the images are crafted to be timeless, I consult with each couple on styling in order to produce enduring images. In the end, what emerges isn’t simply a photo essay but a family heirloom. What does a Meg Reilley wedding photography package include? Packages are infinitely customizable. I work with couples looking to capture an intimate affair and also with couples interested in documenting their entire wedding day. Whether a wedding is a small celebration or a grand event, my photographs are lasting images that will tell a couple’s unique story and capture the moments of their day. I can deliver prints, or a custom album made from the best images of the day. Couples who are hoping for timeless, well crafted images can meet with me to discuss the possibilities. Generally, packages start at 2800. A wedding is personal. Isn’t photography intrusive? 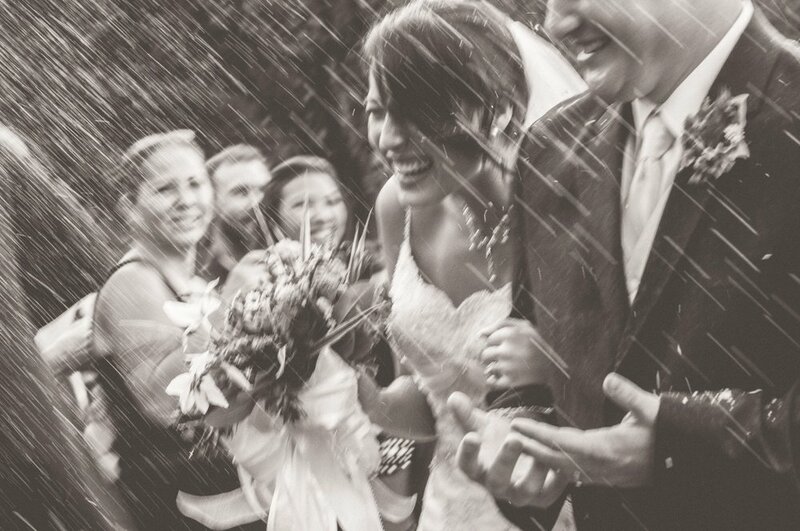 Heirloom photography is a distinctive style, but does Meg only shoot traditional weddings? I celebrate all kinds of families—the ones that look traditional and the ones that are unique. I am an expert at LGBTQ (lesbian, gay, bisexual, transgender and "queer") living and I welcome the opportunity to capture love in all its gorgeous diversity. Should we have our wedding in Asheville? Only if you want to get married in a stunning landscape, serve food that will leave your guests searching for words, dance to music generated by the finest musicians, and be inspired by a town who takes living well very, very seriously. So, yes! How do I book Meg? If you decide that my photography fits your wedding style and vision, contact me via email, phone or text. As one of Asheville’s old school photographers, I typically books weddings months in advance, but I welcome the challenge of working spontaneously. A deposit & a signed contract will be due in advance of the wedding day to reserve the date. I booked Meg, now what? Now you can relax (at least about photography) and the rest is my job! I will need a short list of must have images. I will need a list of group shots. People want to get to the celebration, so the more condensed the list, the happier you and your guests will be. I will need a detailed schedule of what is happening, when and where, with who. Also, I will get all of your contact information and a point person if you like. This is nice so you can just enjoy your day. It goes by SO FAST! I am happy to discuss any concerns, or thoughts you have about the big day. I like to have a brief meeting, before the big day, on site if possible. That helps things run smooth. I am so excited for you and your other half. Happy wedding planning! I’m comparing photographers’ reviews. Do you have any to point me to? “Photography was the only thing that would last beyond the moment. I was going to show my kids these photographs, and I wanted to invest in that. I knew Meg’s photographs would be art, that Meg could capture each moment in the way I wanted it captured. Every time I look at the photographs it takes me back to the joy of the day. And Meg is like part of the family. She’s like your favorite Southern cousin! You’re just comfortable.” Sarah H.
milli and willy sitting in a nest....k i s s i n g....first comes love, then comes marriage..